A new study presented at the American Heart Association Scientific Session conference found that testing a patient’s coronary calcium levels is a better predictor of blocked coronary arteries for patients at risk for a heart attack. 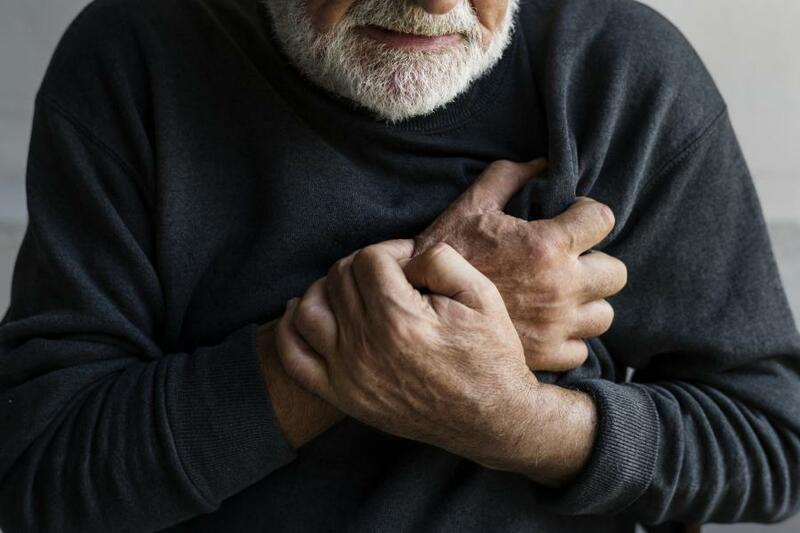 New study finds that testing a patient’s coronary calcium levels is a better predictor of blocked coronary arteries for patients at risk for a heart attack. SALT LAKE CITY, UT, USA, November 14, 2018 /EINPresswire.com/ -- A new study presented at the American Heart Association Scientific Session conference found that testing a patient’s coronary calcium levels is a better predictor of blocked coronary arteries at risk for a heart attack and the need for revascularization than standard risk-assessment equations used in medical practice today.